Demega formulations India is involved in offering excellent quality medicines to our most valued clients. Our offered products are widely appreciated by our clients which are situated all round the world. 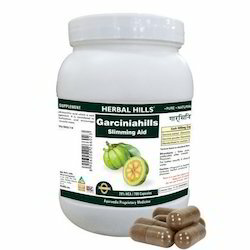 Slimming is losing weight by dieting or it could by way of fat burning pills, When these methods are employed it will perhaps lead to slimming, but balanced nutritional supplement is required, in addition we offer range of Slimming Pills. Demega formulations India is majour exporter of Orlistat Capsules burns extra fat suitable for over weight males and obace females. SLUGGISH life style / eating fast food cholestrol rich is cause of fat accumilation and "ORLIGAL(orlistat)"helps reduce fat. 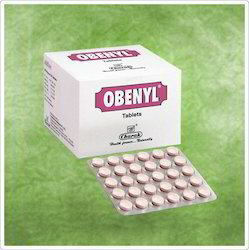 Our medicine"ORLIGAL" is-Safe and has Long shelf life and offered in discreet packing. 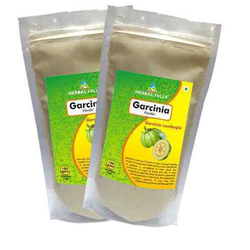 Demega formulationls India is major exporter of Obenyl(Garcinia indica)useful in treatment of obesity a remarkable organic product for overweight people who have unusual bodyweight and have troubles dealing with it. 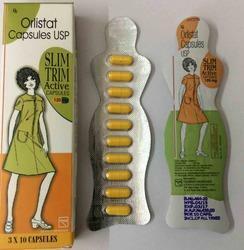 Demega formulations India is majour exporter of Slim Trim Active(Orlistat )Capsules burns extra fat suitable for over weight males and obace females. 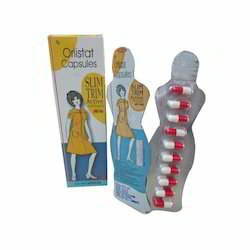 SLUGGISH life style / eating fast food cholestrol rich is cause of fat accumilation and Slim Trim Active(Orlistat )Capsules helps reduce fat. 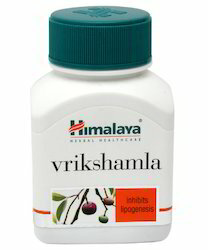 Demega formulations India is a prime exporter of "Weight loss pill"
Caralluma Fimbriata Extract the extract helps in reducing hunger in obese people and thus reduces weight effectively.quenches thirst and increasing endurance, boosts the levels of energy without causing weakness or lethargy. "SLIMTONE(Caralluma Fimbriata Extract)" has created a revolution in the field of healthcare providing a very effective solution to obesity. 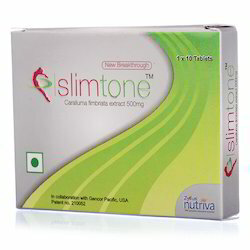 DEMEGA FORMULATIONS INDIA IS MAJOR EXPORTER OF "SLIMTONE(Caralluma Fimbriata Extract)" the extract helps in reducing hunger in obese people and thus reduces weight effectively.quenches thirst and increasing endurance, boosts the levels of energy without causing weakness or lethargy. "SLIMTONE(Caralluma Fimbriata Extract)" has created a revolution in the field of healthcare providing a very effective solution to obesity. 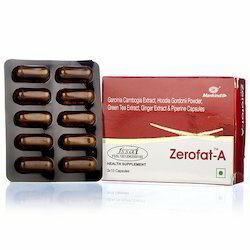 Demega formulations India is majour exporter of Slim Trim Active (Orlistat)Capsules burns extra fat suitable for over weight males and obace females. 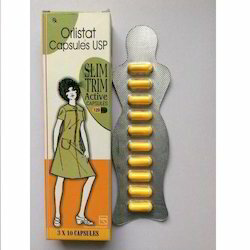 SLUGGISH life style / eating fast food cholestrol rich is cause of fat accumilation and Slim Trim Active (Orlistat )Capsules helps reduce fat. 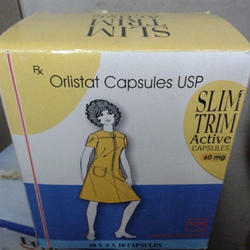 Looking for Slimming Care Medicine ?